Enter your information below and we'll email this resource straight over to you. 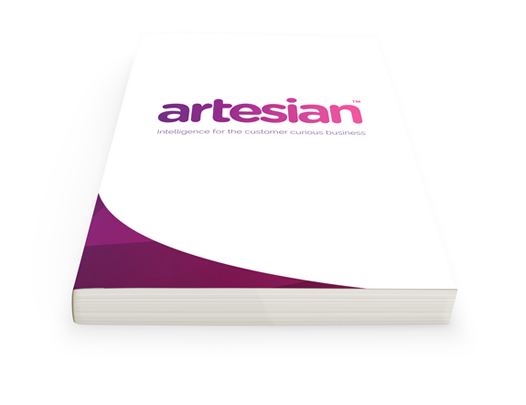 Artesian helps business leaders foster customer curious behaviour that helps teams understand and align with their customers better. The more meaningful engagements, differentiates your team from the competition, increases client satisfaction, acquisition and retention, ultimately driving more revenue and faster growth. Real world customer success stories from some of the leading insurance, tech and financial service organisations. For those looking to improve customer curious behaviour - download the product overview brochure.